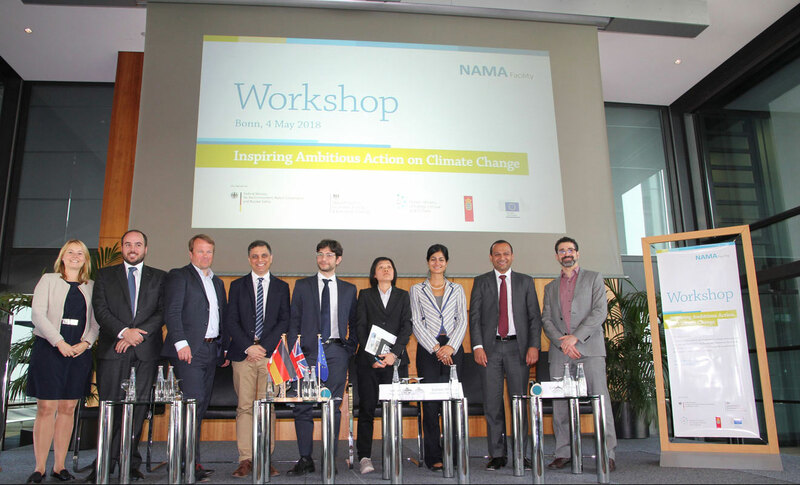 The NAMA Facility held a side event at the margins of the Bonn Climate Conference on Friday 4th May. 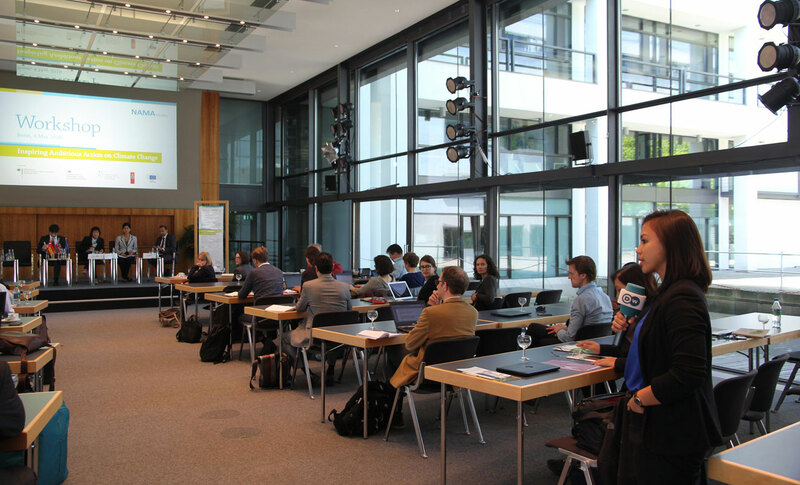 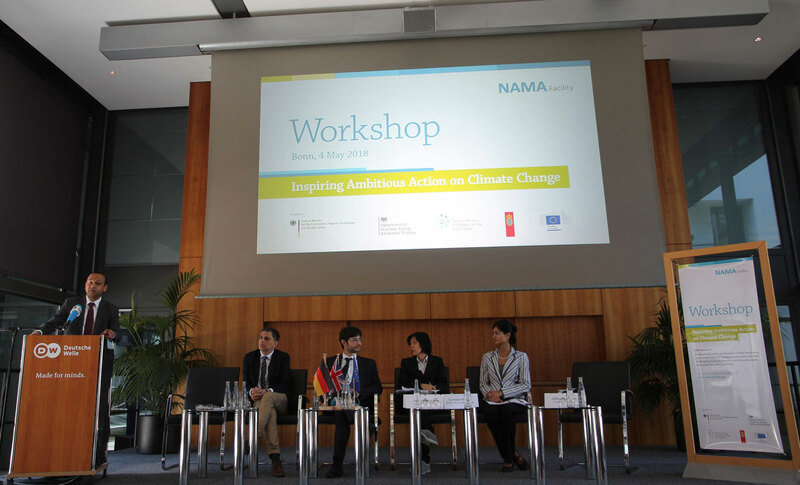 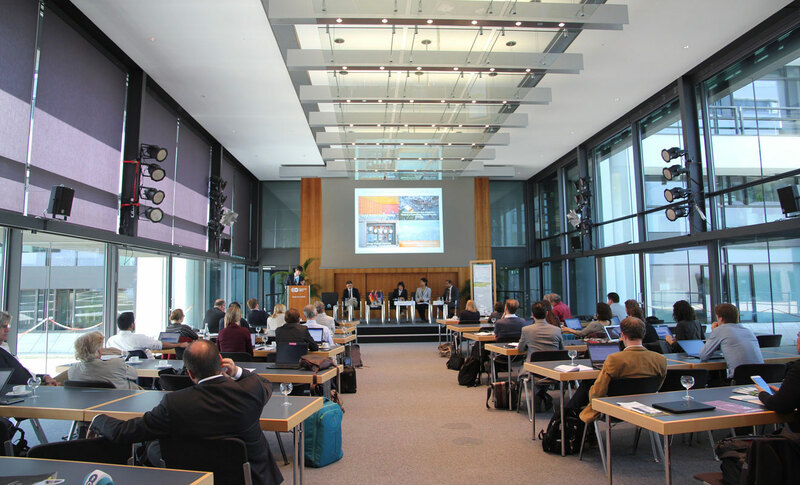 The event was entitled “Inspiring Ambitious Action on Climate Change” showcasing NAMAs from Colombia and Thailand and took place once again at the Deutsche Welle venue. 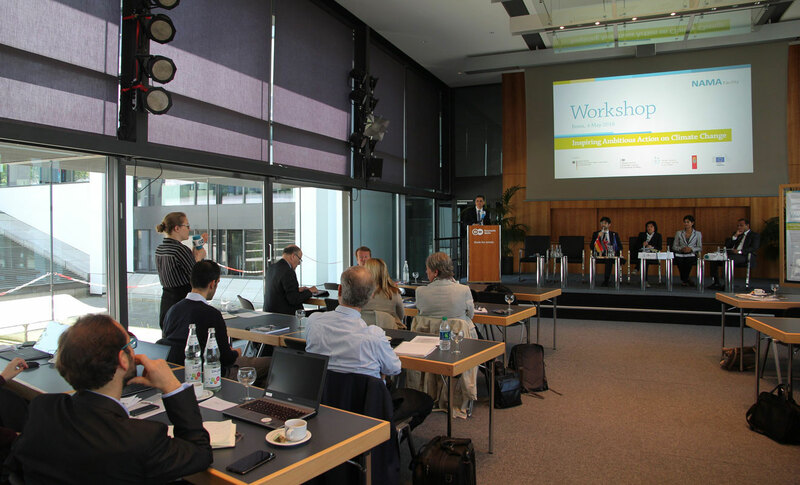 The first session of the workshop started with an update on the current status of the 5th Call, which closed on 15 March 2018. 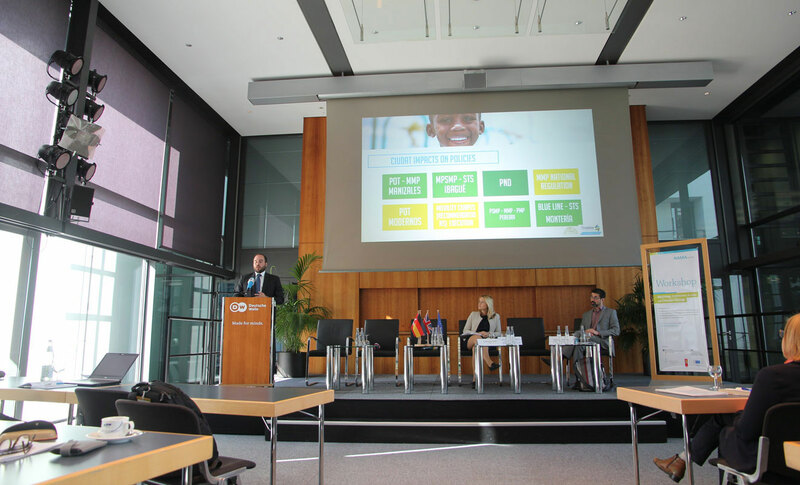 The head of the Technical Support Unit, Sören David stated that Outlines received have by now been evaluated as part of the initial desktop assessment. 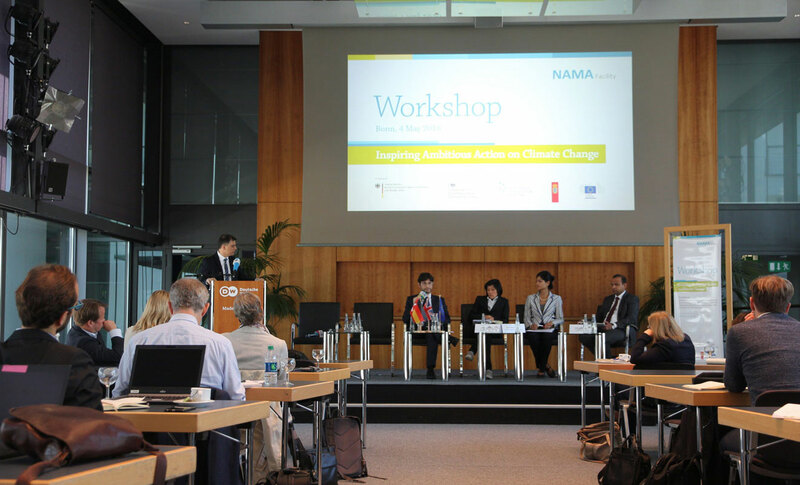 The NAMA Facility Board will select Outlines for the Detailed Preparation Phase (DPP in July 2018. 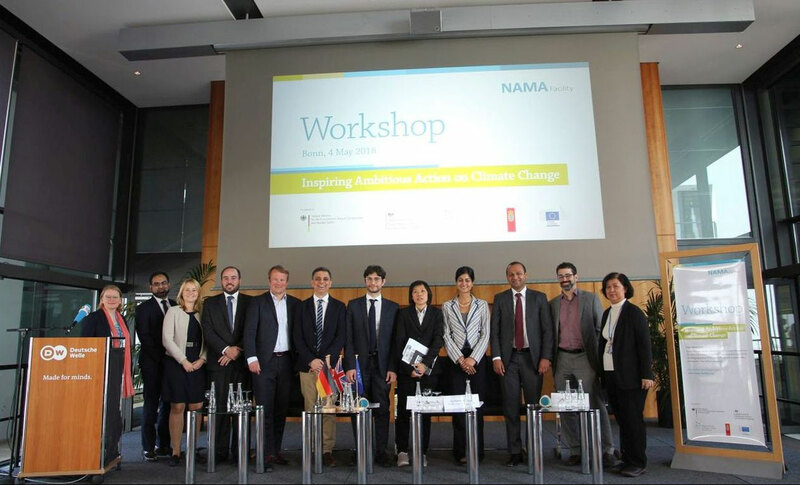 Thereafter, the workshop focused on transformative transport NAMAs with an emphasis on the Colombian Transit Oriented Development (TOD) NAMA Support Project (NSP) supported by the NAMA Facility. 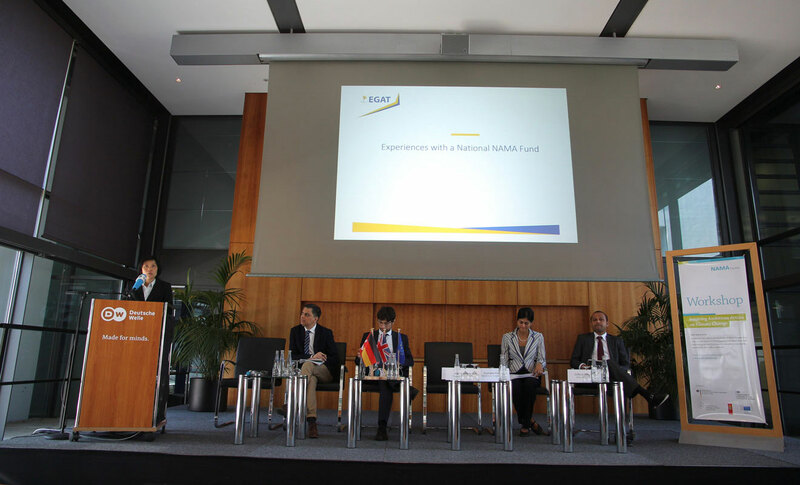 Steve Winkelman of CCAP, Juan Manuel Robledo of CUIDAT/FINDETER and Katharina Heß of KfW Development Bank engaged in a lively discussion on mobilising private investment in TOD. 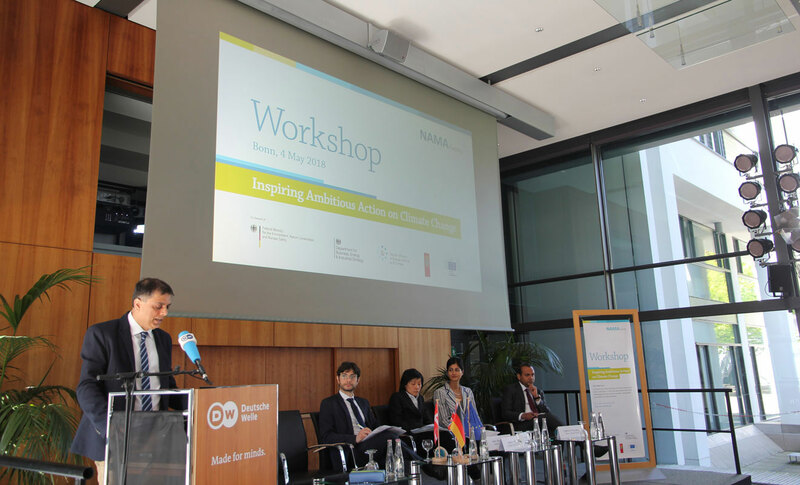 The second session was moderated by Ash Sharma, Senior Adviser to the NAMA Facility, and addressed opportunities for enhancing financial ambition in NAMAs and climate mitigation more broadly. 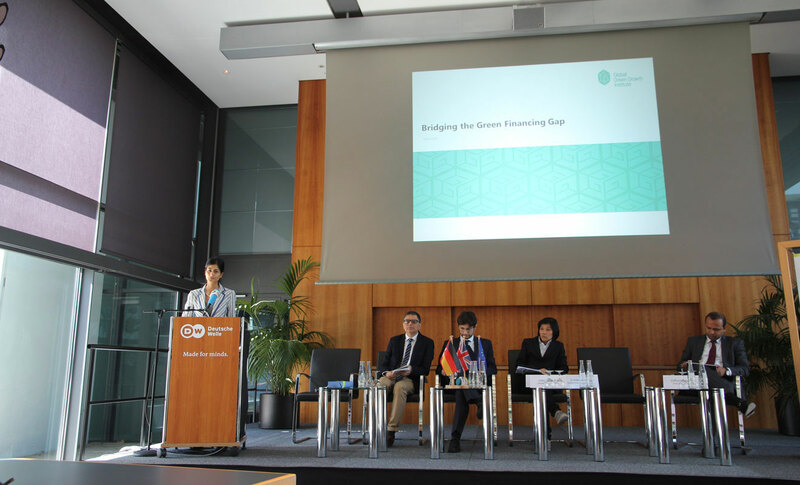 Sumalee Khosla outlined the Global Green Growth Institute’s recent work on innovative financial instruments. 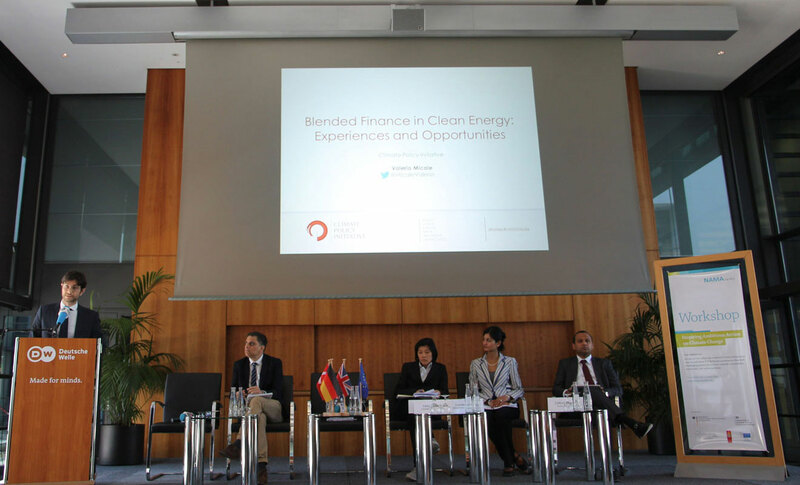 This was supplemented by Valerio Micale who described the Climate Policy Initiative’s research into the application of blended finance to clean energy investment. 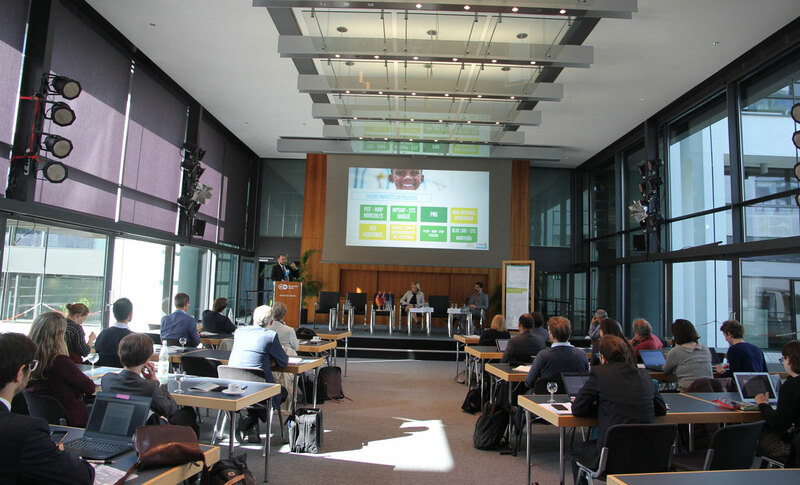 In the following presentation, Clifford Polycarp of the Green Climate Fund outlined the GCF’s early experiences in the mobilisation of private sector investment. 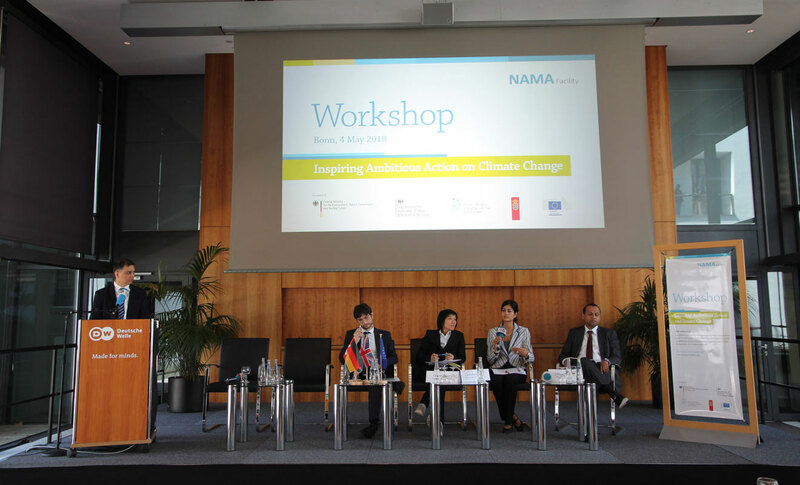 The session concluded with a presentation from the Electricity Generating Authority of Thailand, which described the lessons learnt so far with the ongoing refrigeration and Air Conditioning NAMA. 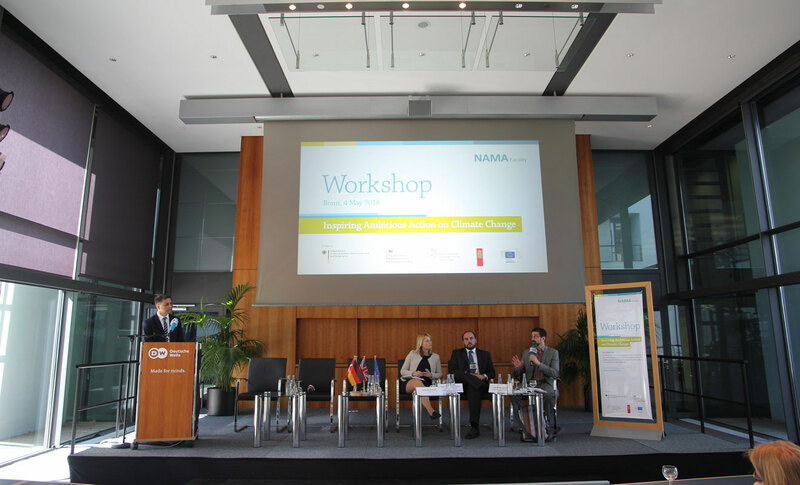 This NAMA is supported by an NSP implemented by GIZ and funded by the NAMA Facility. 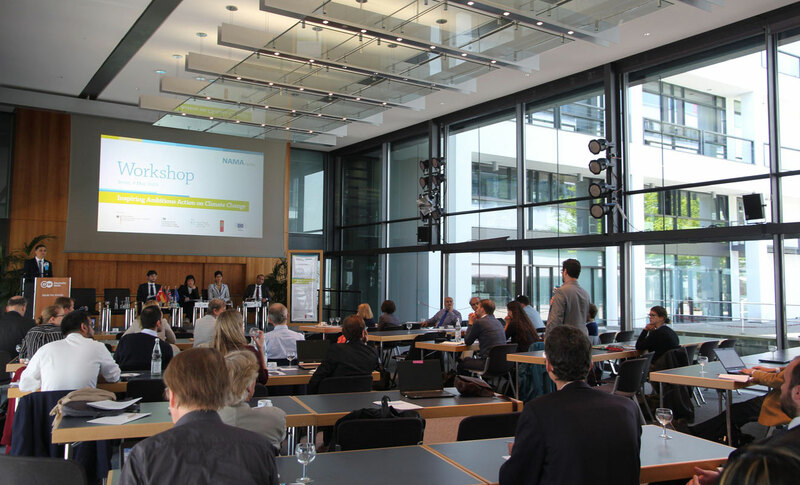 The workshop was highly interactive and attracted 55 international participants including climate mitigation policy makers and practitioners. 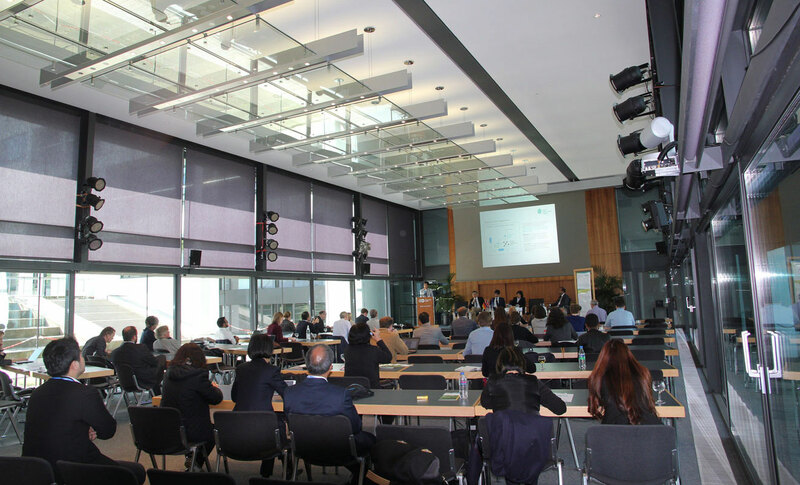 Documentation from the event can be downloaded below.